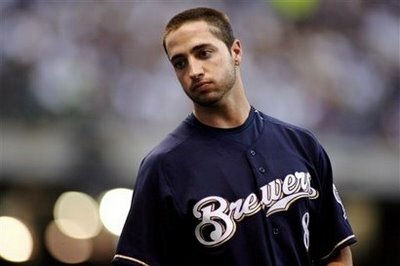 “Quack, Quack” just like the old saying goes…”if it looks like a duck, walks like a duck and sounds like a duck, then it’s a DUCK!” If you read my article titled Dirty White Boy back on 2-7-13, today’s news about MLB suspending Ryan Braun for the rest of the 2013 season shouldn’t have come to a shock to you. 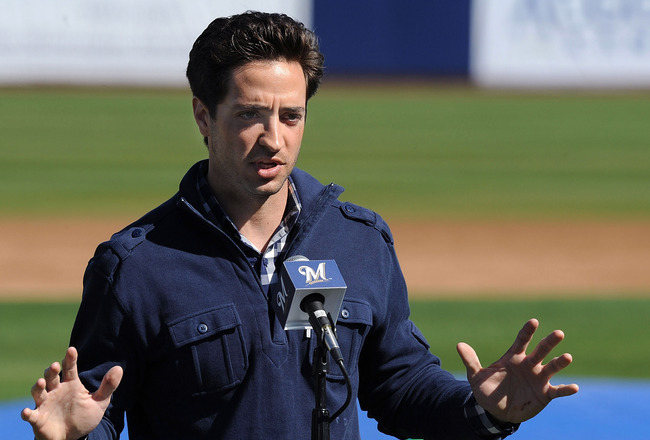 In a press release from MLB it read: Commissioner Allan H. (Bud) Selig announced today that Milwaukee Brewers outfielder Ryan Braun has been suspended without pay for the remainder of the 2013 Championship Season and the Postseason for violations of the Basic Agreement and its Joint Drug Prevention and Treatment Program. The suspension of Braun is effective immediately. Not only will Ryan miss the remaining 65 games of the season (the longest PED related suspension to date) he will also not be getting paid…an amount that would total just over $3 million. I don’t think Ryan still wants to wager that bet because it’s obvious that MLB is “all in” and are holding “pocket aces.” Next stop…A-Rod Avenue. This entry was posted in Baseball, Milwaukee Brewers, MLB and tagged Bud Selig, Milwaukee Brewers, MLB, MVP, PED, Ryan Braun. Bookmark the permalink. What really gets to me about guys like this is the seeming blindness as to what they do to their clubs. 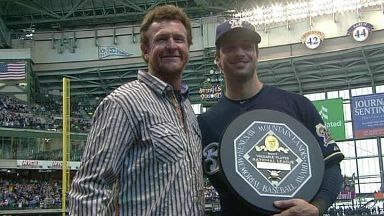 The Brewers were a pretty clean organization. This taints them horribly. What did the Brewers know and when? For years, this is going to, “Braun’s Brewers”. Hell, what about Arizona? How must they feel? They were pissed before, imagine what they must be like now? 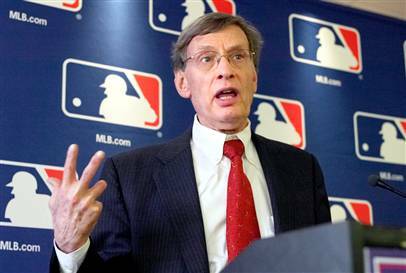 This man’s actions are a disgrace to baseball. 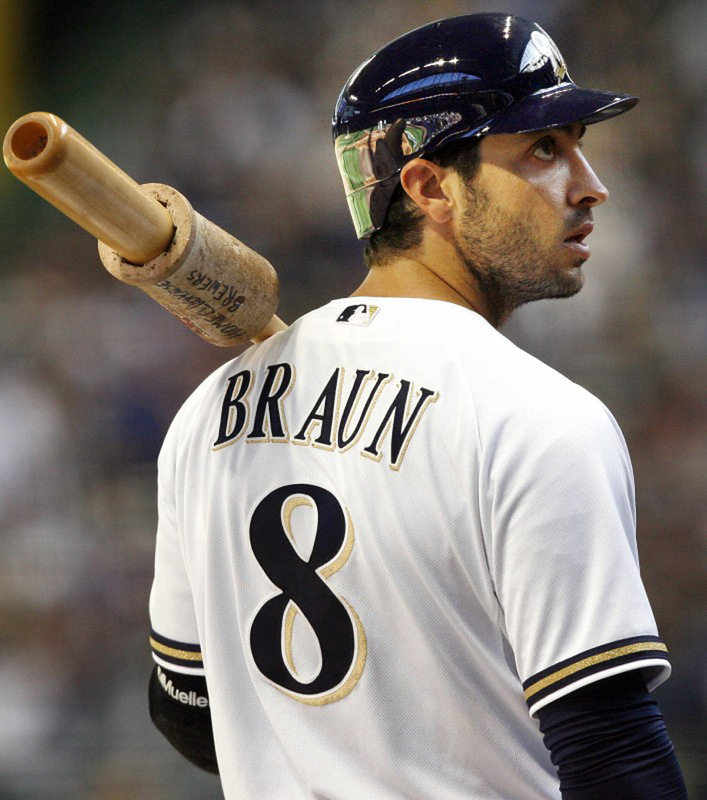 The jury has spoken justice has been served in the Braun case,time to move on get back to Brewers baseball,Milwaukee and the Brewers will survive this . Aaron Rogers only bet his salary for this upcoming season. When is A-Rod getting tagged?